Have you shopped for shampoo lately? The number of choices can be so overwhelming! Target has nearly two aisles of hair care products. 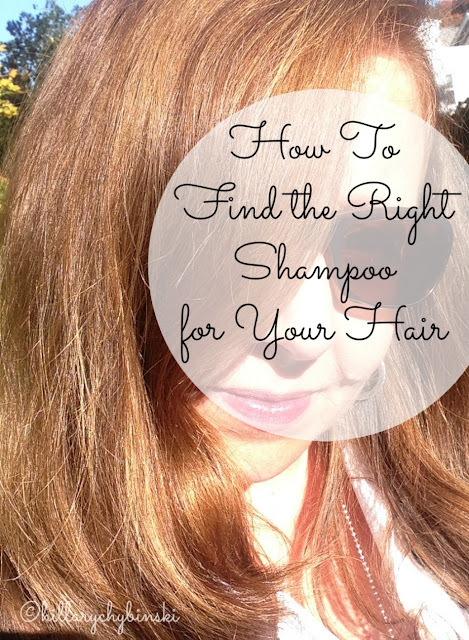 How can a person choose the best shampoo and product for their hair? According to WebMD, the easiest way to find the right shampoo is to look for words on the label that match your hair type, such as "dry," "oily," "fine," etc. I have been blessed with good hair. 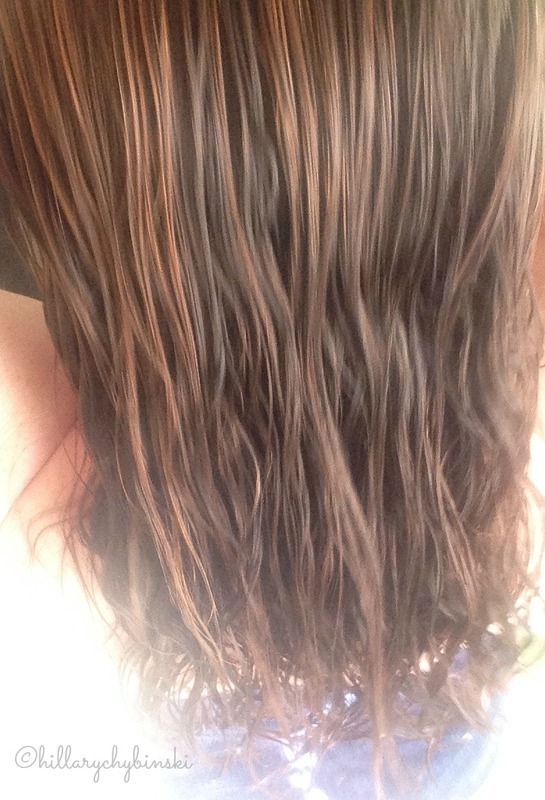 It's thick and wavy (much to my chagrin - I'd prefer straight OR curly), and I try to take good care of it. I only wash it every 2-3 days, and limit the heat appliances I use. If I had to describe my hair type I would probably say "dry" and of course I am also in the middle years of my life, which can affect hair growth and density. 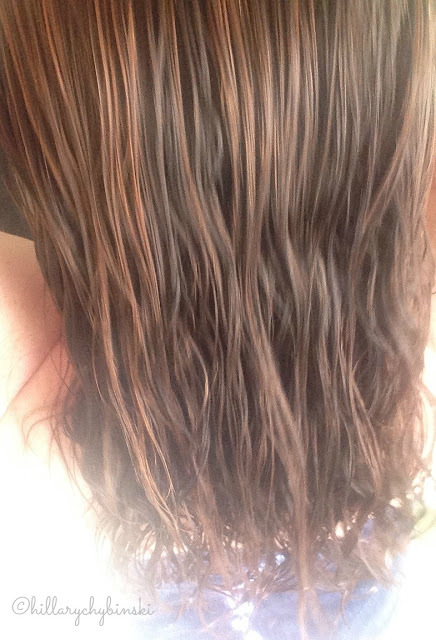 I recently received a sample of hair care products from Nexxus, through my membership with Influenster. 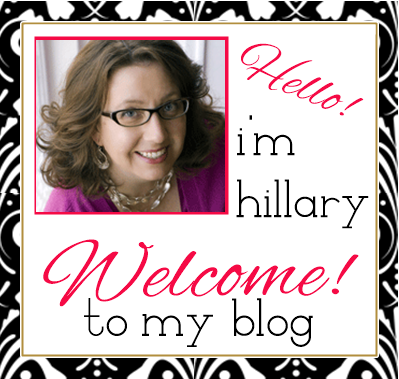 I am always excited to try out new beauty products, but I'm also cautious about what I apply to my body. Nexxus shampoos are all silicon-free, offer gentle cleansing and nutrient replenishment. Nexxus conditioners provide targeted conditioning that restores the protective barrier without weighing down. I received products from the Therappe and Humectress Moisture Replenishing System. Each Nexxus system is custom crafted to deliver unique benefits for your hair type. I couldn't wait to try them out, and I was so happy with the results! The shampoo has a great scent and the perfect amount of suds. My hair felt good after rinsing out the shampoo. Next up was the conditioner. Another great scent, and I left it on for the recommended three minutes. The final step was a few spritz of a lightweight conditioning mist, after towel-drying. My hair felt great and my comb went through without snags. Now for the big test: how would it look and feel after drying? I decided to blow dry it, because I didn't want to wait, and also I wanted a straighter look for the day. It turned out great! 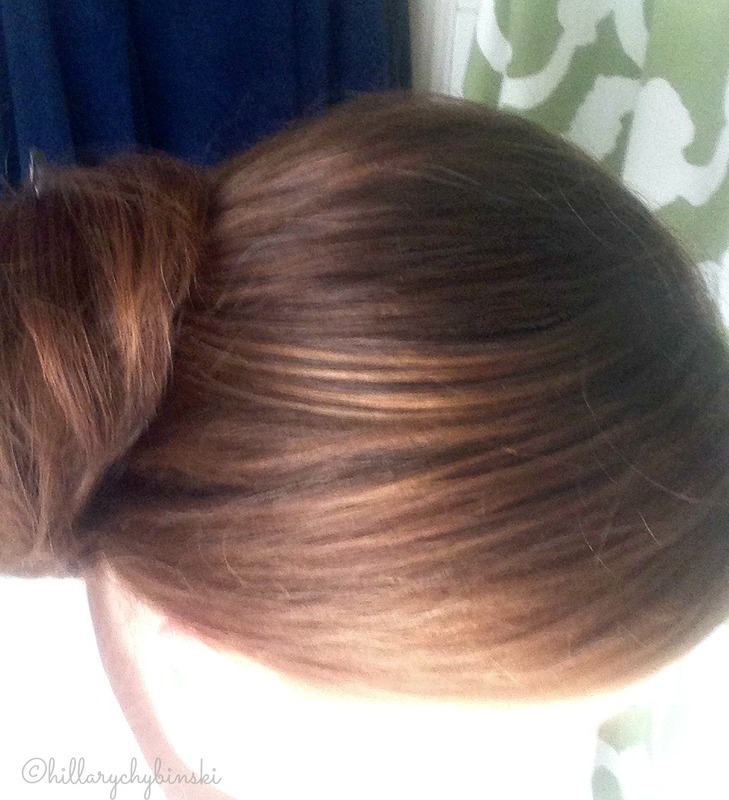 In fact, a few friends told me how great my hair looked that day! Where can you find the best Nexxus products for your hair? 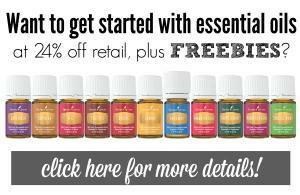 The Nexxus website has a ton of great hair and product information, as well as a handy store locator tool! What's your favorite hair product right now? 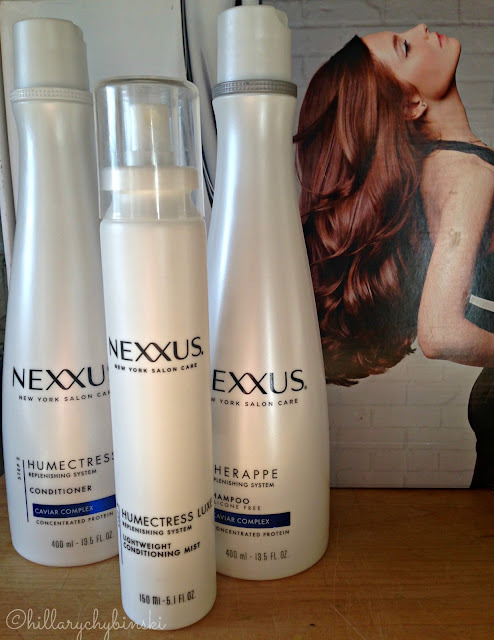 I have been a long time Nexxus Therappe shampoo user and love it!